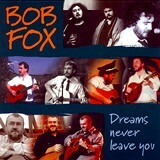 After spending 5 years as a floor singer around the many folk clubs in the North East of England as well as being a resident singer at the famous Davylamp Folk Club in Washington, Bob Fox met fellow North Easterner Tom McConville and his career as a professional folk singer/musician began. In the duo with Tom he toured the vibrant folk club scene of mid 70's Britain playing a mixture of Irish and Scottish dance music and singing mainly traditional songs primarily from their native North East, Tom on fiddle and Bob playing guitar and piano. 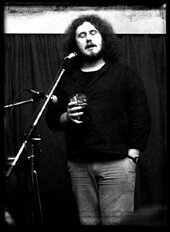 After 2 very successful years Bob and Tom parted company and the duo with ex Hedgehog Pie man Stu Luckley was formed. This proved to be one of the most innovative and highly acclaimed collaborations ever seen on the folkscene. 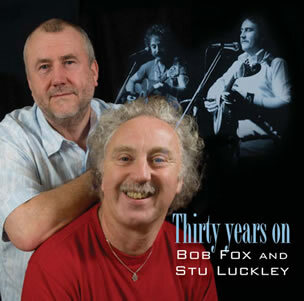 Bob Fox and Stu Luckley release their first album ‘Nowt So Good’ll Pass ’ which was voted folk album of the year and remains a unique and classic album. 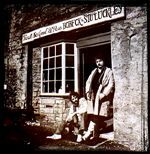 Following the success of this L.P. Bob and Stu were in great demand and played almost every folk club and festival in the U.K. including Cambridge, Cropredy, Edinburgh, Fylde, Cornwall. 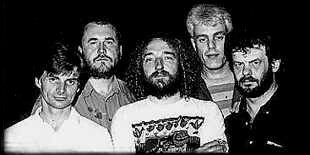 Bob and Stu were support artists on major British tours for Richard and Linda Thompson and Ralph Mctell. 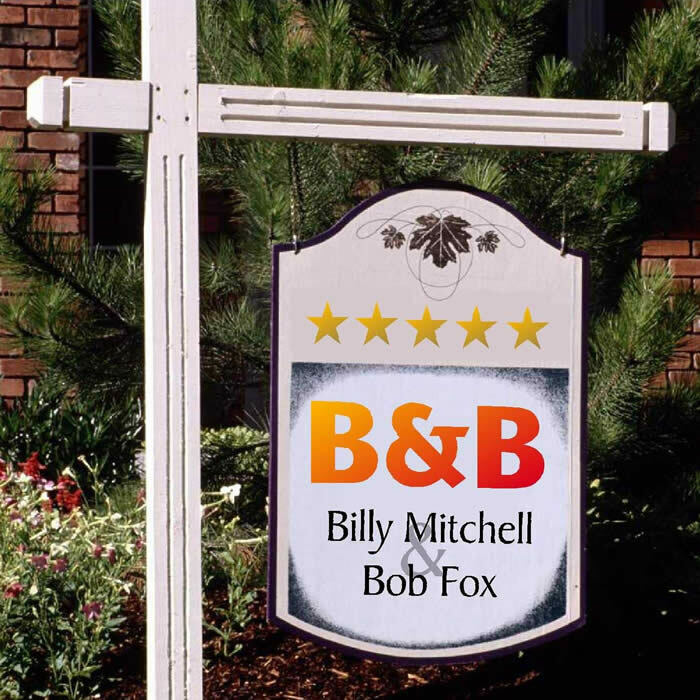 Bob Fox and Stu Luckley break up to pursue individual projects. Bob continued to work as a solo artist as well as joining Celtic Band The Rub and the short lived Vin Garbutt Band as singer/keyboard player. Bob celebrated 25 years of singing folk songs professionally with a number of tours both in the UK and abroad, starting with an appearance as 'special guest' on the Fairport Convention tour and continuing with folk club tours in Britain, Holland and Canada. “DREAMS NEVER LEAVE YOU” - WRCD 035 at DAVE PEGG’S Woodworm Studio with various members of FAIRPORT playing on it. The CD delighted both the folk press and BOB’s growing legion of fans, he also performed an impressive set at the CROPREDY FESTIVAL in August 2000. In May/June 2001 BOB had a great reception on his first tour of US/Canada and in Sept/Oct made the same impression on audiences in Australia and New Zealand, his first return to those countries since touring there with Stu in 1980! 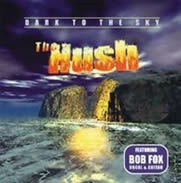 Bob completed a "Round the World Tour" in and shortly after his return the CD “DARK TO THE SKY” was recorded in the North East with a new band put together by another former Hedgehog Pie man Jed Grimes called THE HUSH. ”Here’s the tender coming” from “DARK TO THE SKY” nominated Best Traditional Track and Bob nominated Best Folk Singer in the BBC Radio 2 Folk Awards 2003. Bob has a busy schedule including extensive tours in the UK, a third US tour, a return to Australia to perform at the National Festival in Canberra and Fairbridge Festival in W.A. and continued with appearances at some of the most prestigious Folk Festivals in England throughout the Spring and Summer. Bob signed with TOPIC RECORDS, his first CD entitled “BORROWED MOMENTS”released on 3rd Sept 2003 immediately received ecstatic reviews. 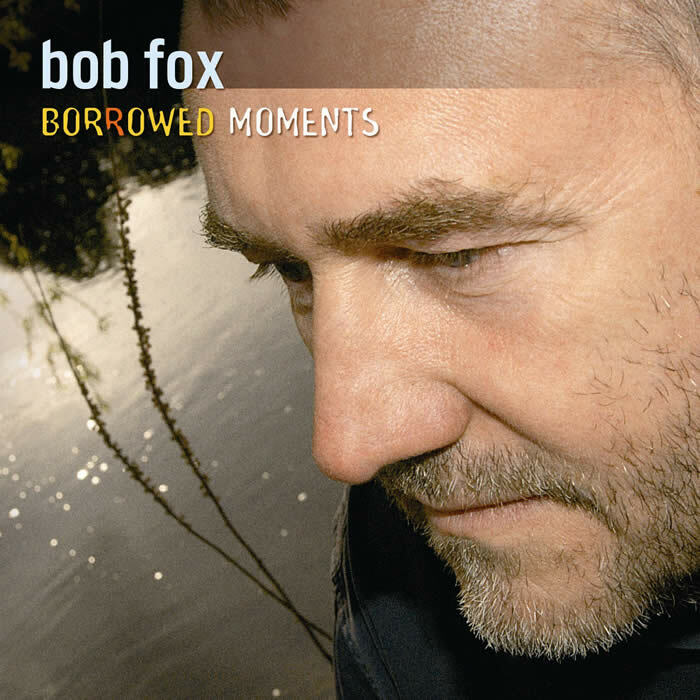 Bob was nominated Best Folk Singer once again in the 2004 Folk Awards and his version of the Chris Leslie song My Love is in America, recorded on “BORROWED MOMENTS”, gained a nomination for Best Original Song. 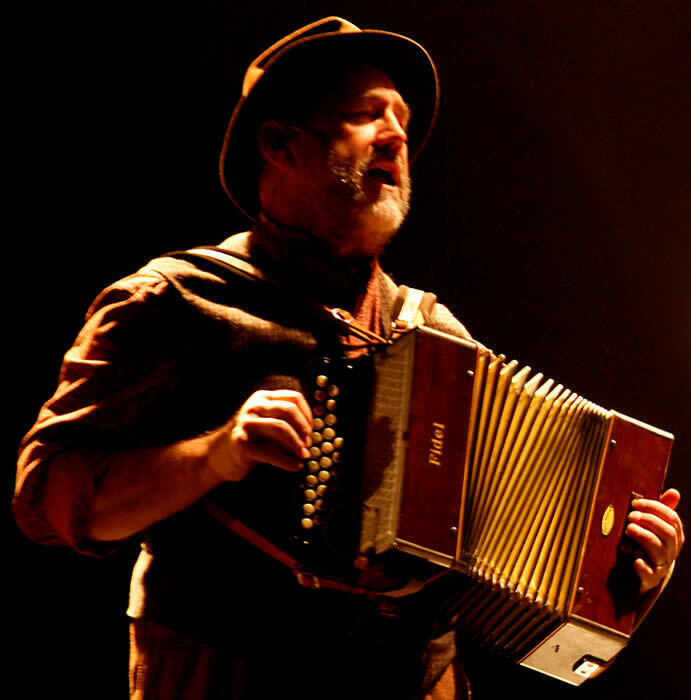 Throughout 2005 Bob toured UK, USA, Australia and The Netherlands as well as appearing at many UK Folk Festivals in celebration of 30 years “on the road”. Bob was invited to join an elite group of folk singers, writers and musicians to record 6 new Radio Ballads commissioned by the BBC and produced and recorded by John Tams and John Leonard. Bob can be heard on all but the first of these and the series of six received great critical acclaim. 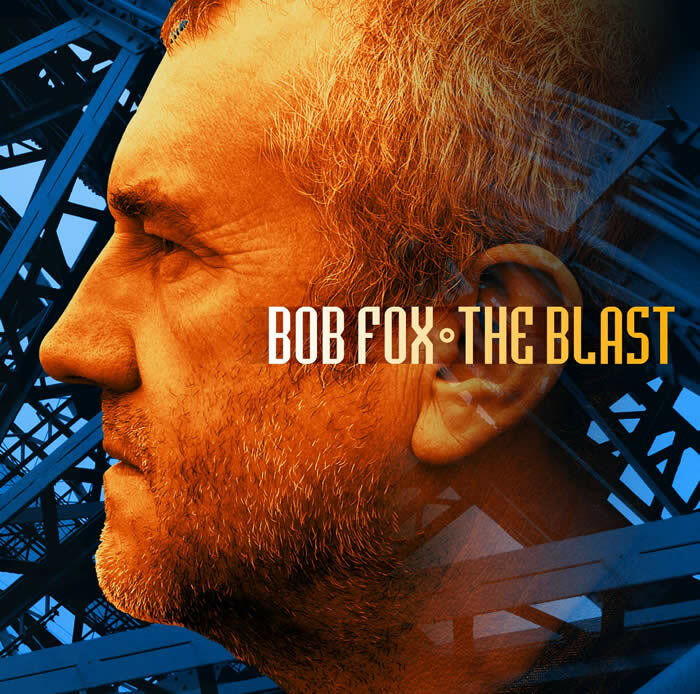 His working relationship with John Tams was so successful that when Bob recorded his second TOPIC album “THE BLAST” he asked John to record and produce it. Together they worked on the material and format of the album, mostly traditional songs with Bob’s superb voice accompanied only by his equally wonderful guitar playing. 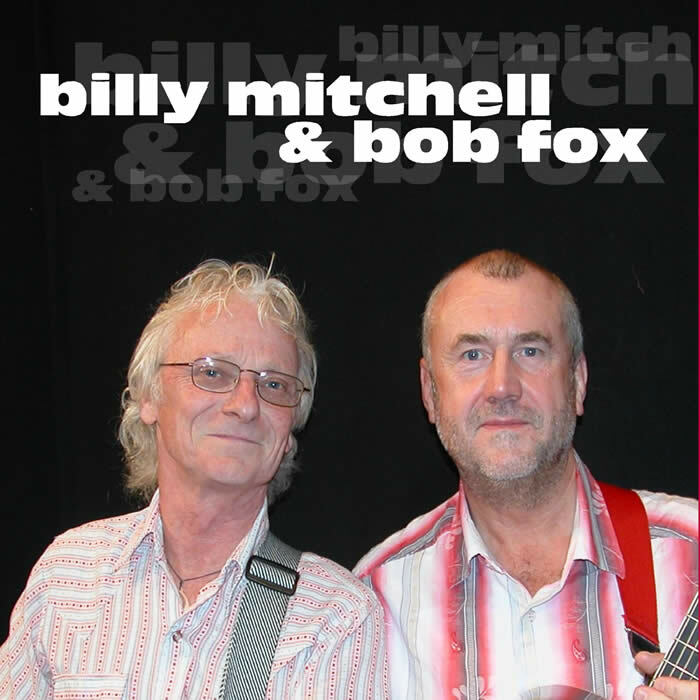 Apart from the usual grueling round of solo touring Bob teamed up with old mate Billy Mitchell ex-Lindisfarne front man for a very special duo tour in the Autumn of 2006. This tour resulted in a great live CD being produced called “5 Star B & B." second album "Back on City Road"
Bob started the year with a 3 month tour of Australia and New Zealand, beginning at Cygnet Folk Festival in Tasmania on Fri 11th January and including Festival performances in Georgetown, Aukland, Brunswick and The Australian National in Canberra as well as numerous other concerts from the top to the bottom of NZ and all around Australia, finishing in Melbourne on 28th March!! The tour was extremely well received and finished with a triumphant return to their native North East for the final concert of the tour at The Sage,Gateshead. 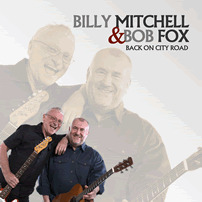 More UK touring for Bob solo and a third and fourth duo tour with Billy Mitchell....they were getting to like it! April 2010 also saw the throwing together of the very first "Pitmen Poets" concert when Bob was asked to put a team together for a one-off concert of North Eastern "cultural" material at The Kings Place in London. He recruited old mates Benny Graham and Billy Mitchell and added North East singer/songwriter Jez Lowe to join him. This was a significant development of the earlier show with Benny "How are you off for coals". The Pitmen Poets concert went so well that they were asked to repeat it at The Sage,Gateshead in March 2011 and the resulting success prompted the organising of a short tour. Bob was enjoying great popularity as a solo artist and having much fun touring as a duo with Billy. The new "Pitmen Poets" were all set to take the scene by storm when a meeting with John Tams changed his life completely! Bob was doing a solo gig at The Spanker Inn, Nether Heage (Tam's home village) 1st July 2011 and John arrived at the gig late and they chatted on long after the gig was over during which time John suggested that Bob would be an ideal "Songman" in the National Theatre's production of WarHorse in the West End. Canberra and Fairbridge Festival in W.A. England throughout the Spring and Summer. a nomination for Best Original Song. and recorded by John Tams and John Leonard. the series of six received great critical acclaim. recent CD "THE BLAST" he asked John to produce it. CD being produced called "5 Star B & B." (Bob thought of that!) ived great critical acclaim.